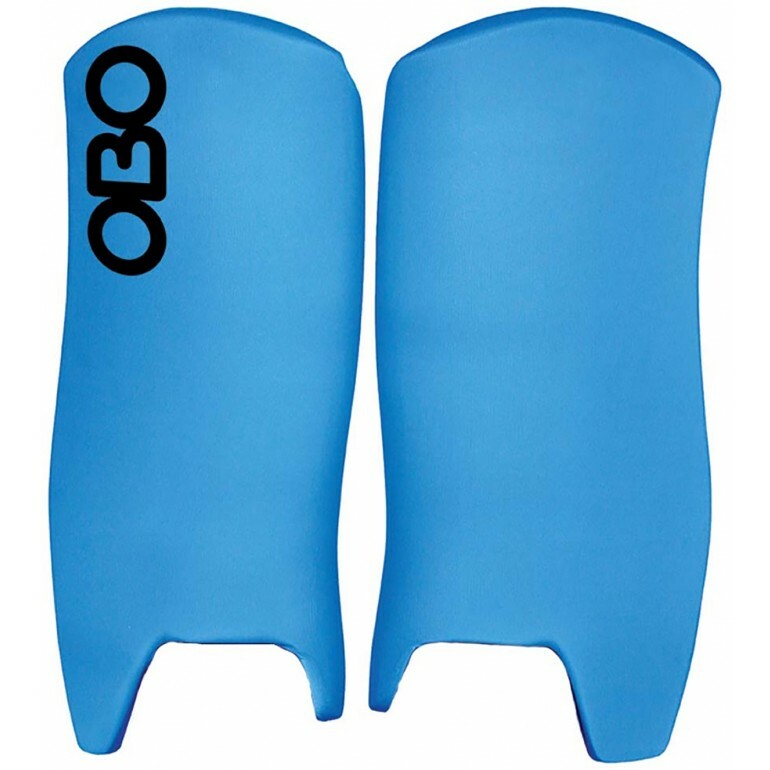 OBO Yahoo leg guards share many of the same great features as other, more expensive models, but at a price that fits the budget of club or high school teams. 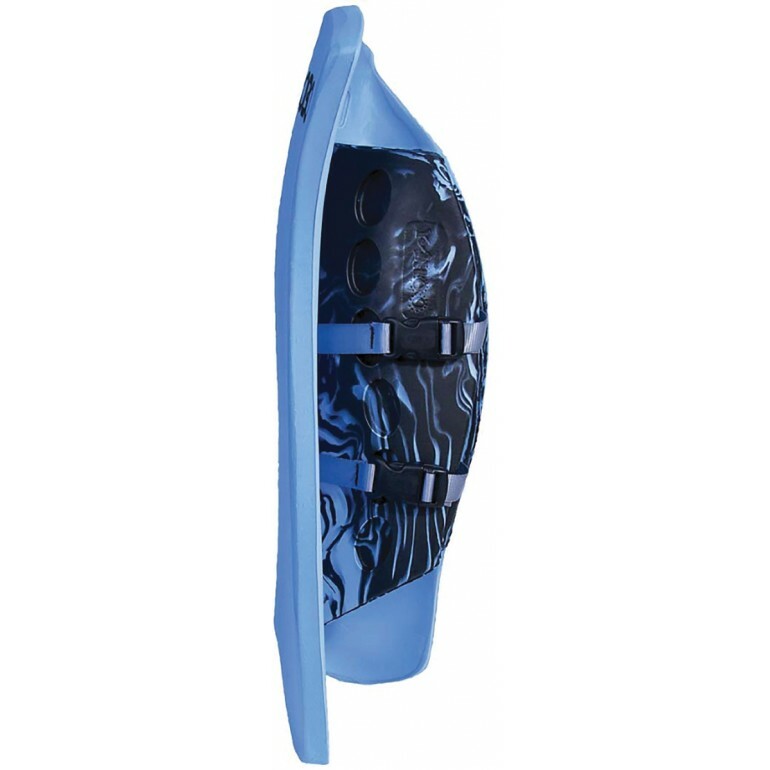 These leg guards are lightweight while still offering enhanced durability and increased comfort for players. 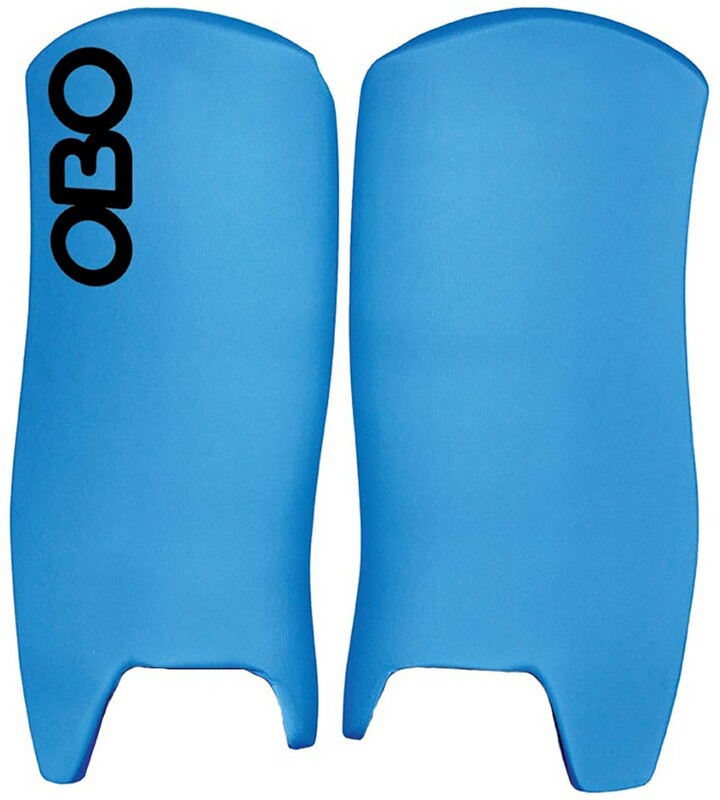 OBO's proprietary lightweight technology allows players to move more quickly when defending the goal.